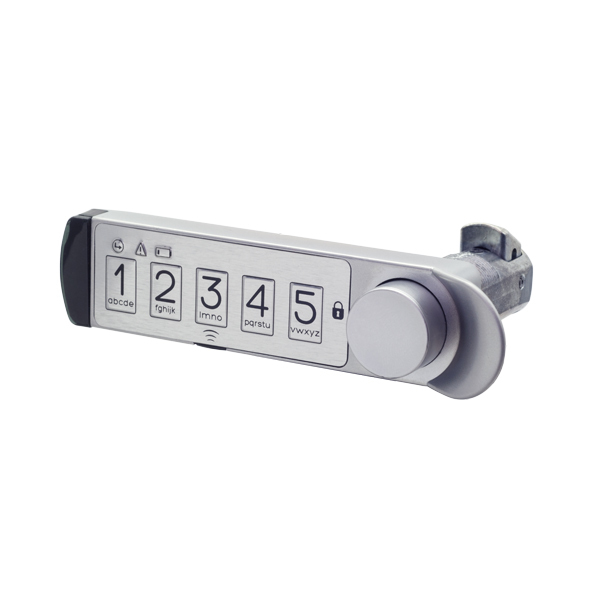 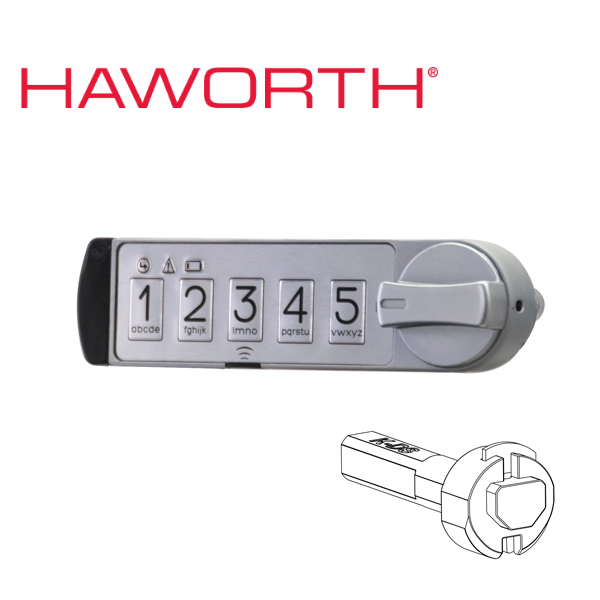 Battery operated electronic self locking keypad lock. 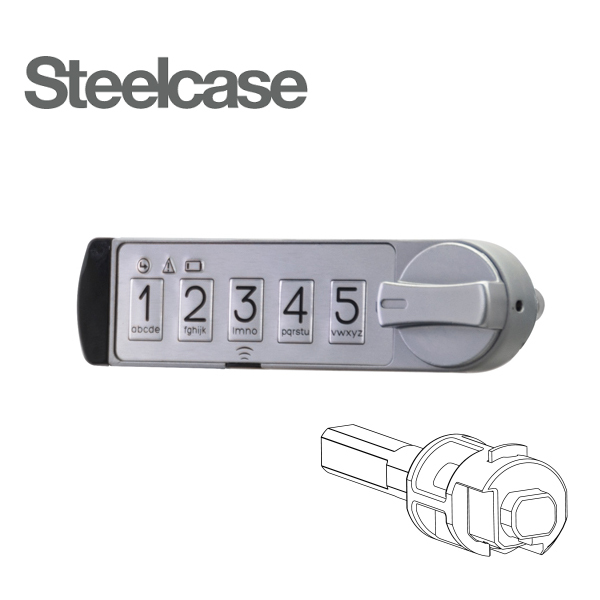 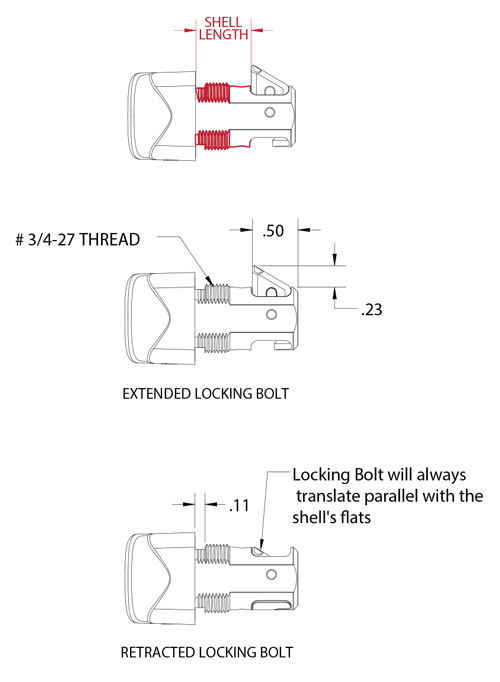 The Micro IQ SL lock has a push button to open and spring bolt that self locks with cabinet closure, providing quick action for opening and closing. 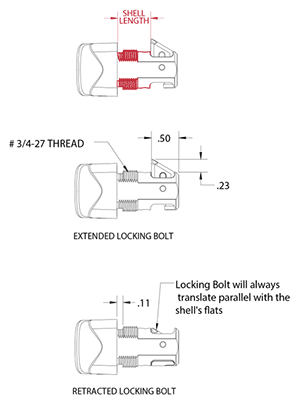 It is easy to install with a single hole installation and is suitable for all types of cabinets and enclosures. 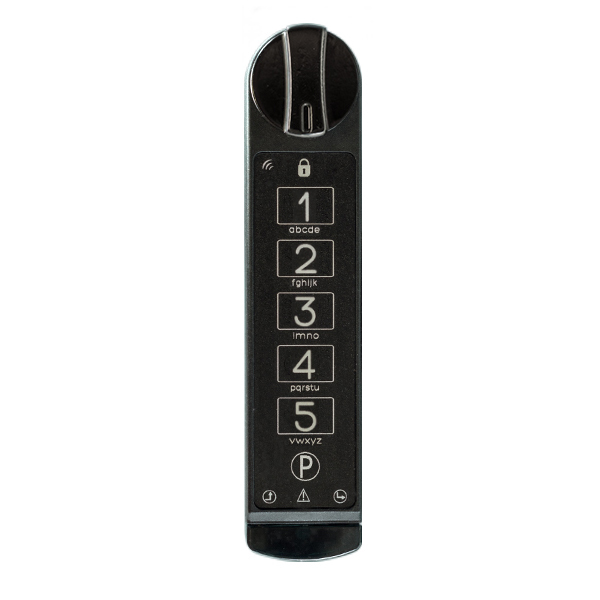 The MicroIQ lock has two operating modes, station and locker.